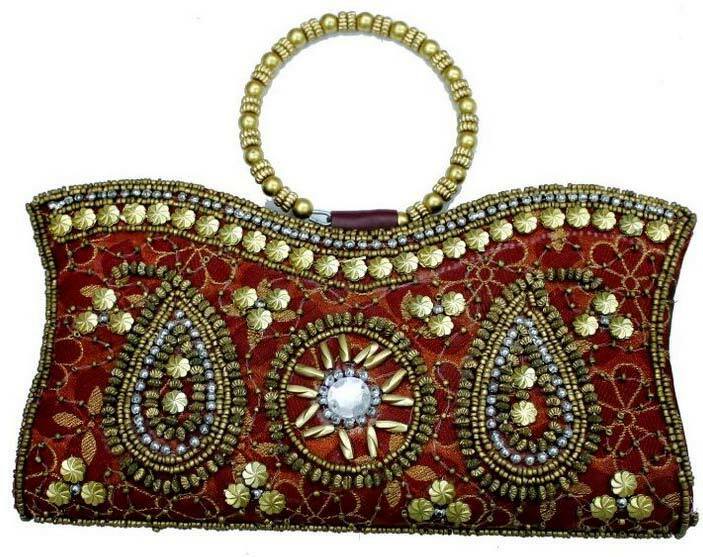 We are a distinguished manufacturer, exporter and supplier of Designer Clutch Purse in Delhi, India. This handy clutch purse is highly in demand for its compact design and utility. We design the purse in various colours and sizes as opted for by the buyer. We ensure safe packages to avert damage in transit. These designer clutch purses can be availed from us at affordable rates.